Alex is a Medill senior studying journalism. 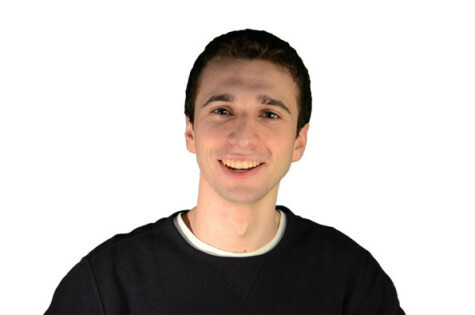 He has written for The Daily’s sports desk since his first quarter at NU. His past positions at The Daily include sports editor and gameday editor. The West Hartford, Connecticut native has previously worked for SI.com and the Hartford Courant and written for AOL.com and Baseball Prospectus. You can reach Alex via Twitter or email.